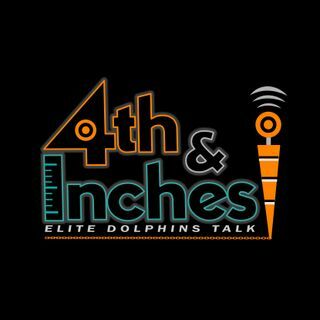 Miami Dolphins Head Coach Adam Gase is the primary focus of this 11th installment of 4th & Inches, the final show before the regular season starts! You're going to learn things you never knew about Coach Gase, and you're going to learn things you never wanted to know! From his humble Michigan roots, to who set him up with his wife, his manly proportions, and so much more. This is Adam Gase UNCUT!